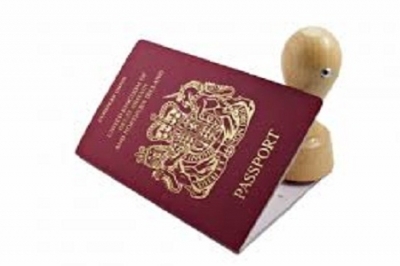 What is the best way to apply fo Vietnam visa? 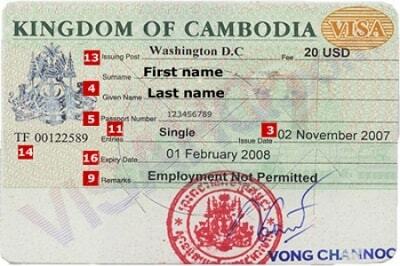 Can I make Cambodia visa at the border? 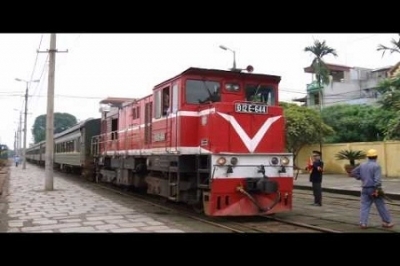 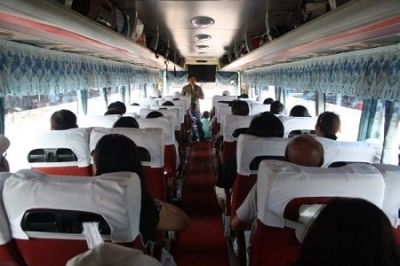 The last years of the '80s, the international transport route was put into operation under the approval of Vietnam Government and the Royal Government of Cambodia, with the leaderships of Ho Chi Minh City. 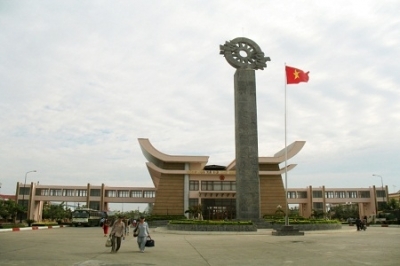 Beside that, Korean & Russian citizens also get free Vietnam visa for 15 days.